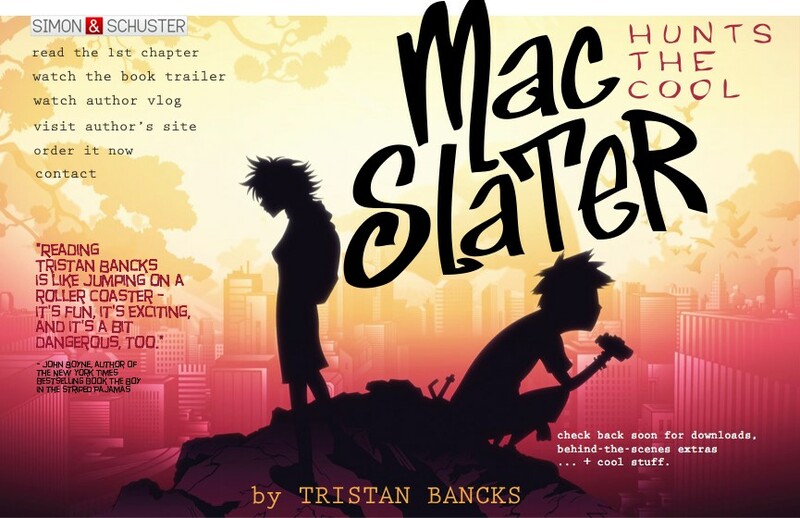 We’ve just put up the site for my new book Mac Slater Hunts the Cool (April 6, Simon & Schuster US). I love the look of it (designed by Amber Melody, based on book design by Chloe Foglia and illustration by Gianluca Fallone). 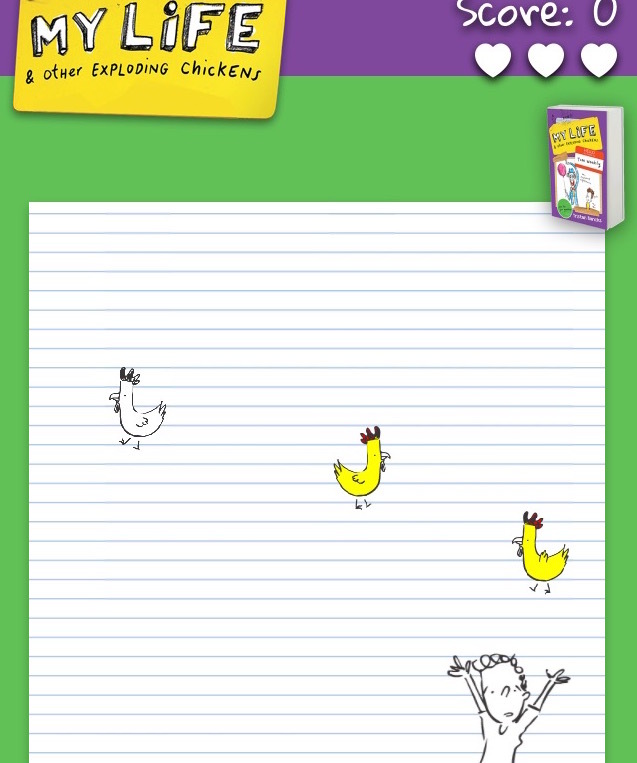 At the site you can read the first action-packed chapter, watch a two-minute vlog intro to Mac and I, see the book trailer, buy a book, link to my Simon & Schuster page and soon there’ll be downloads and other fun stuff.